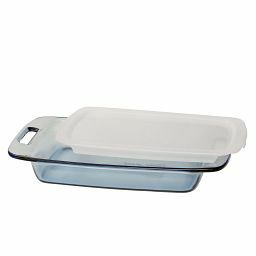 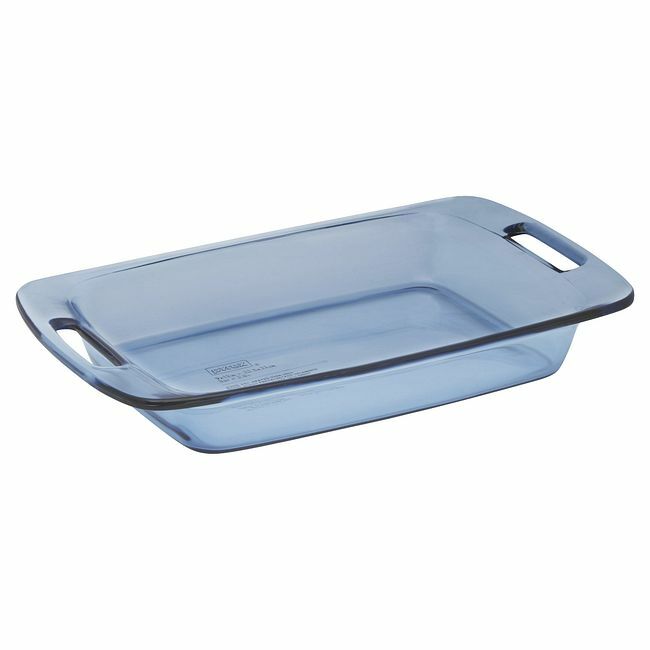 Extra-secure handles make this baking dish easy to hold, even with oven mitts. 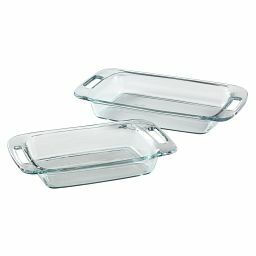 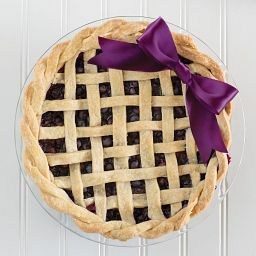 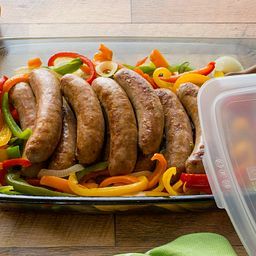 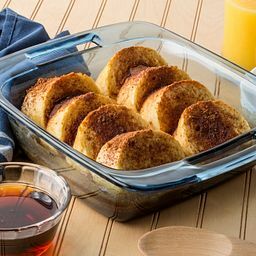 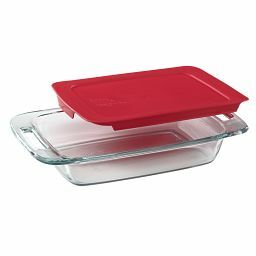 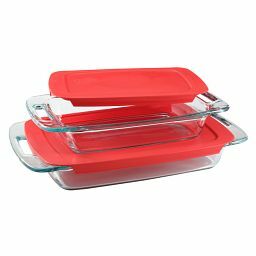 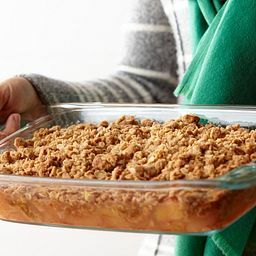 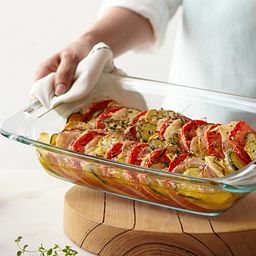 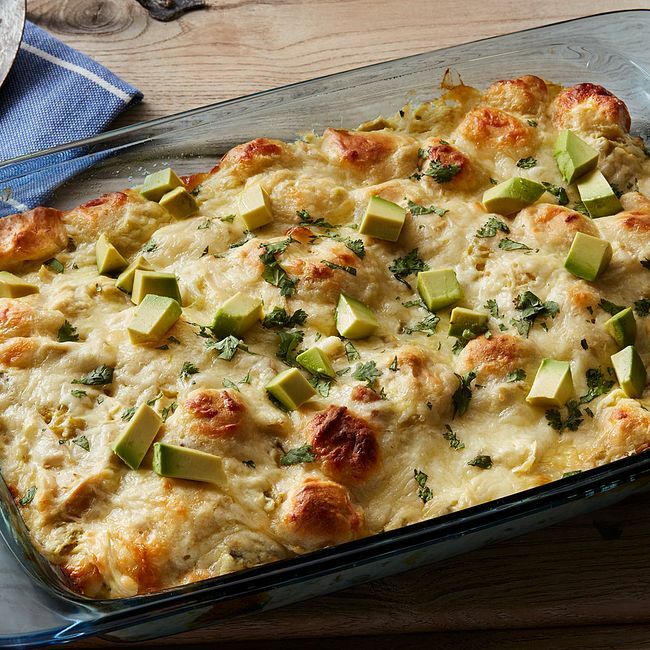 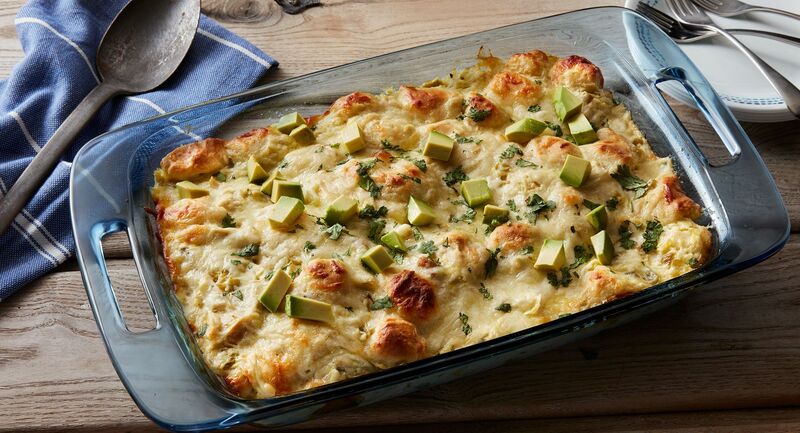 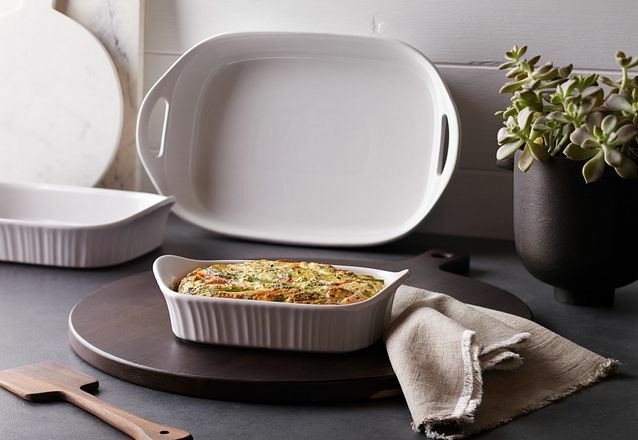 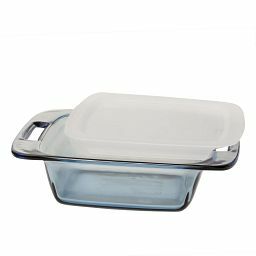 Designed with built-in handles, this family-size baking dish is easy to transport from counter to oven to table. 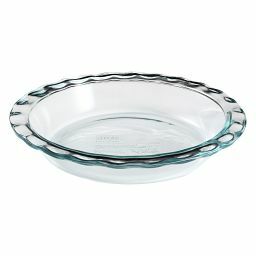 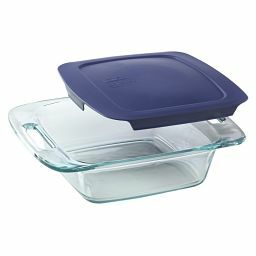 Pyrex glass in a deep, rich blue gives it great durability and oven-to-table style, while also letting you see, at a glance, if your lasagna is heated through or your cornbread or cobbler is done to perfection.